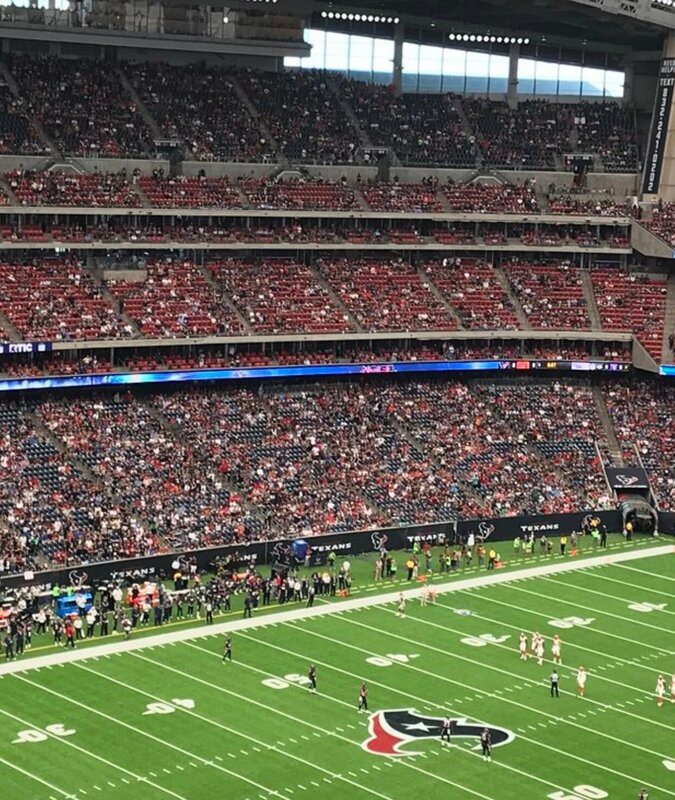 Video & pics of empty NFL stadiums from around the league, 10/15/2017. Continue the boycott! No more NFL for me…. EVER! 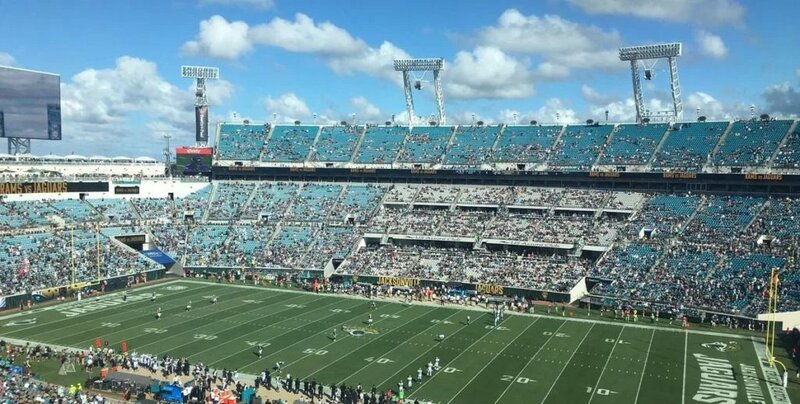 The NFL boycott continues and team owners are squirming. My question is who the hell is doing PR for the NFL. 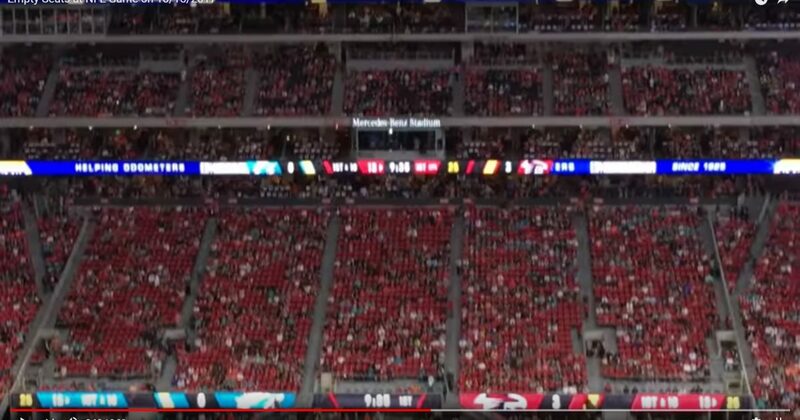 Any moron could have told you them that in this nationalist/populist era disrespecting our flag, our troops, and our country was going to backfire in their faces of those who stand to lose the most, the league and the team owners. Hundreds of millions of dollars have to have been lost already from advertising revenue, ticket sales, and network TV revenue. Yet, the players are still contracted with no provisions I know if in their contracts that will reduce their salaries based upon their respective team’s revenue. The team owners still owe them every dime in their contracts. Not to mention the depreciating value of NFL teams, which must be dropping faster than Bill Clinton’s pants. OUCH!